As per the requirements of our clients, we are engaged in providing a high quality range of Corrugated Paper Box. 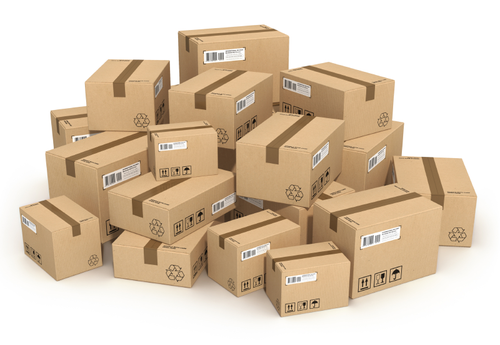 Established in the year 2009, we “A Grade Packaging Solutions” are known as the reputed manufacturer and wholesaler of Carton Box, Corrugated Box, Corrugated Packaging Material, etc. We are a reliable Sole Proprietorship (Individual) based company which is located at Ahmedabad, (Gujarat, India). Under the direction of Proprietor, “Ashfaq Radhanpuri”, we have achieved reputed success. In addition to this, we also provide Printing Service to our clients.